Sign-up and receive Property Email Alerts of Residential Estates in Brettenwood Coastal Estate, North Coast. 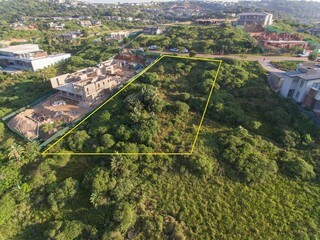 This gated community appeals to residents of all ages offering secure living, with a choice of property offerings that include luxury apartments with 180 degree sea views for the young professionals, freestanding homes and villas for families, and the Forest Village Retirement development. 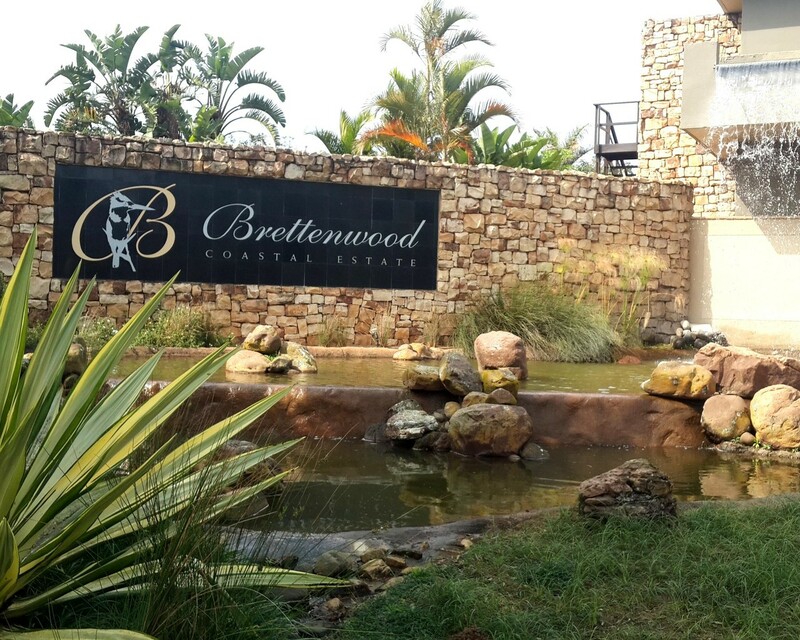 Situated on 105 Hectares Brettenwood Estate currently has 217 Freehold homes and 16 under construction. When the homes are all completed there will be 309 freehold homes and 400 apartments/villas/sectional title units. This estate also ensured there were ample areas set aside for residential recreational enjoyment and this is evidenced by the Community Centre Amphitheatre, the recently upgraded kiddies' pool with waterslides, the many catch and release dams, the rustic boma and picnic area as well as the various walking and cycling trails.